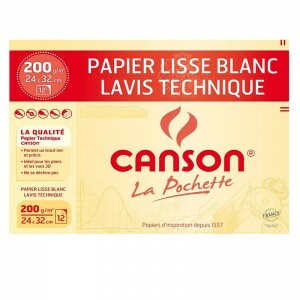 Canson® Lavis Technique is a white drawing paper made with textile fibre. 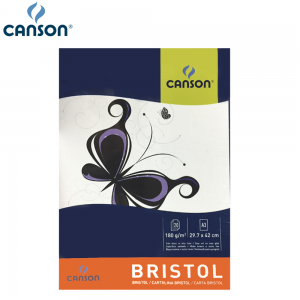 It is particularly suitable for detailed, high-precision pencil or ink drawings.Canson® Lavis Technique is recommended for the graphic arts or technical drawing. Correction by scraping. This product is unavailable in Australia. 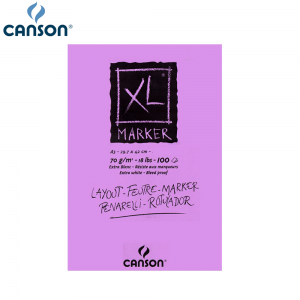 Canson® XL® Marker features a semi-translucent white paper that is suitable for drawing or design from rough sketch to finish form. 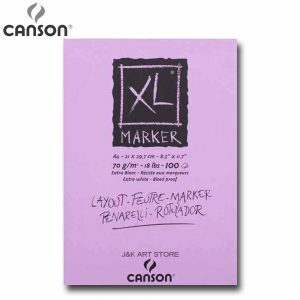 This paper works beautifully with pen, marker, and pencil. Alcohol or solvent markers won’t bleed through the barrier. Recommended techniques : Ideal for :pen, marker, and pencil. 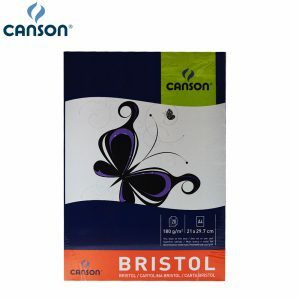 Improve your range with the broadest pad range for artists available in Australia. 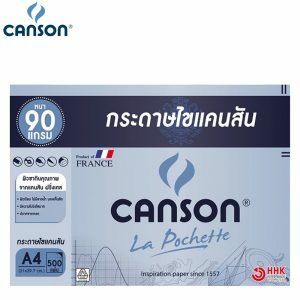 These pads use only the highest quality paper to suit the most demanding artists. 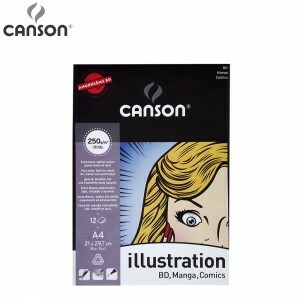 Ideal for intermediate to experienced artists and upper-end school students. 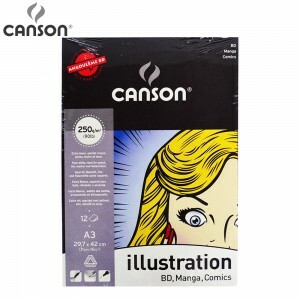 A thick and tough illustration paper to meet the demands of both artistic drawing and graphic arts techniques. Stands up to repeated erasing and scraping making if perfect for all cartoon techniques: pencil, ink, charcoal, pastel, and markers.